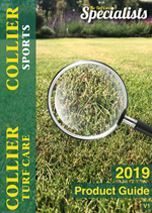 Do you have a medium or large lawn with bumps and hills? Then the 2050P Estate Broadcast spreader is the answer. 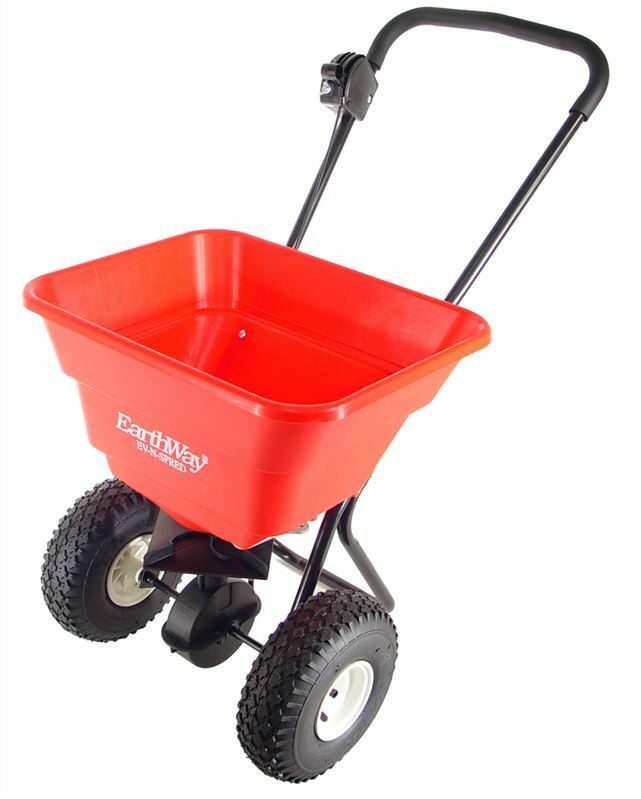 The EarthWay® exclusive EV-N-SPRED® 3-Hole Drop Shut-Off System and heavy-duty gearbox ensures an even application of all granular materials with professional results. The fingertip rate control provides easy control and balance of material application unmatched in the industry. The rustproof 36kg capacity hopper and 10" pneumatic stud type tyres bring capacity and smooth operation to the homeowner. Fully assembled, with a folding handle, the 2050P will be ready to go from box to lawn in seconds and stores easily. To make establishing the correct setting rate for any product easy, we include a rate calculation matrix for use with all of today's granular products including organic materials, to give you the best setting available.